The Hebrew title (transliterated) is Bereshith, the opening word with which the book begins (“in the beginning”). Our English title “Genesis” comes from the 3rd Century B.C. Greek translation of The Old Testament known as The Septuagint. 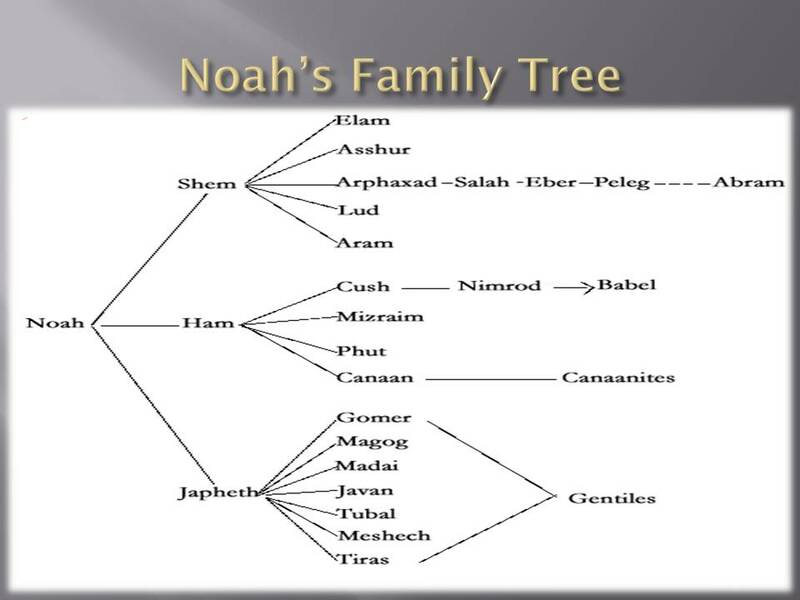 “Genesis” comes from a Greek word meaning “origin, beginning, or source” and derives from the key structural marker of the book, the Hebrew term toledot meaning “these are the generations of” or “this is account of”. 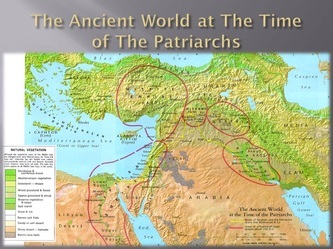 Historical data: The early church believed that Moses wrote the Pentatuach. 1st Century Jewish historian Josephus believed in the Mosaic Authorship for Moses was greatly educated and trained during his growth and development in Egypt. No one was more qualified than him. This book does not name its author and clearly the events recorded in Genesis occurred before Moses was born. However, there exists much scriptural and historical evidence that indicates that God chose this man as His first human instrument for recording His inspired Word. 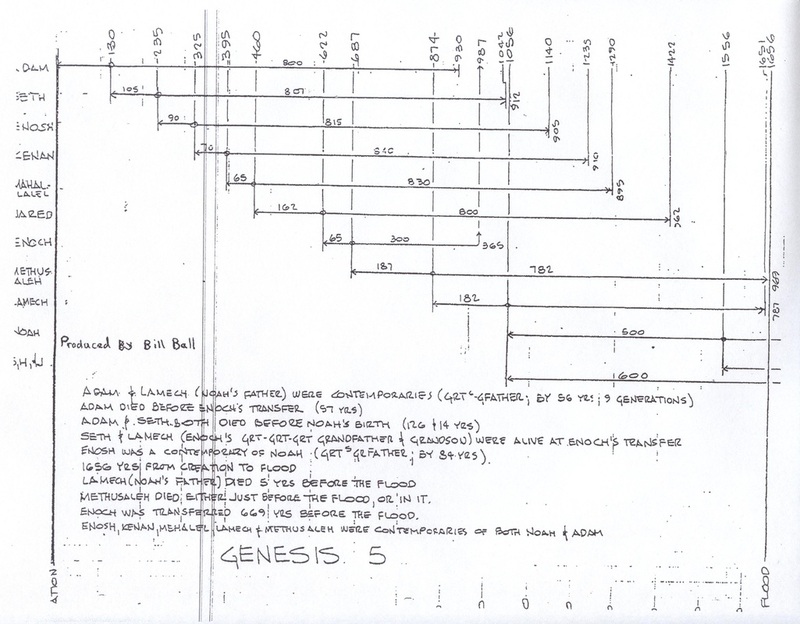 The structure of Genesis is marked by an initial section and then 11 sections with headings. The major structural word is toledot. 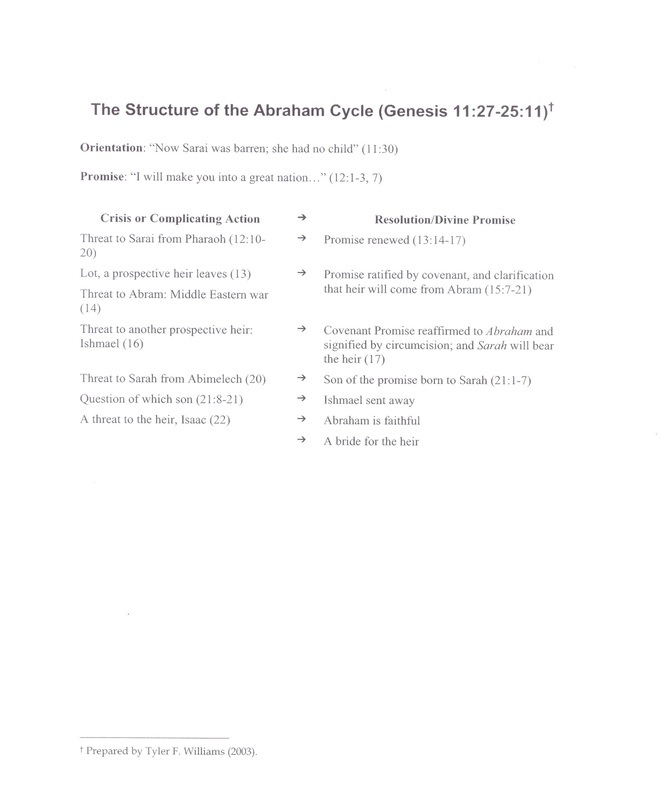 According to this view, Genesis has the following arrangement...Creation (1:1 – 2:3)...does not contain this heading and rightly so. “this is the account of” the heavens and the earth (2:4 – 4:26)...reports what became of the cosmos. 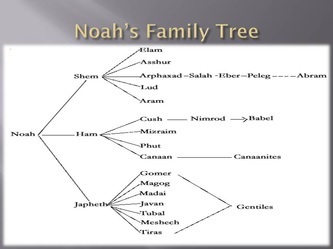 “this is the account of” Adam (5:1 – 6:8)...reveals the genealogy of the line from Adam to Noah. 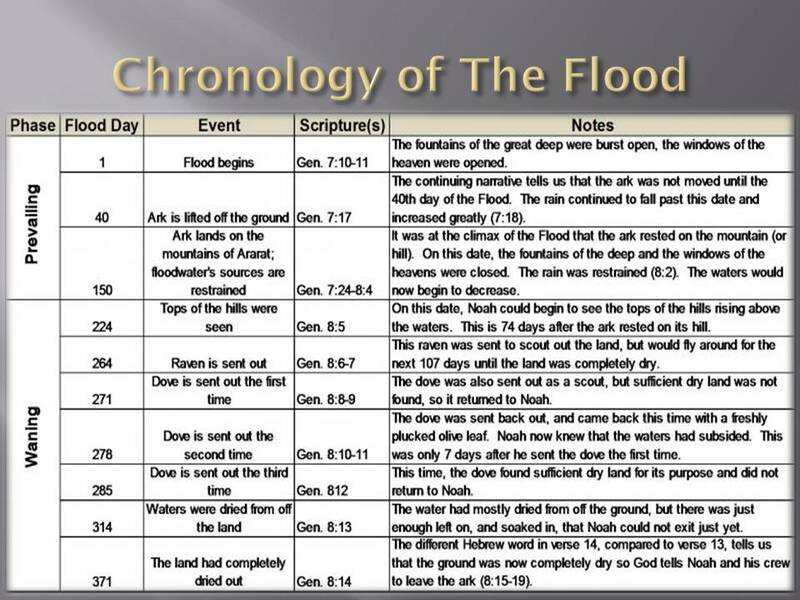 “this is the account of” Noah (6:9 – 9:29)...is one of judgment and blessing. “this is the account of” the sons of Noah (10:1 – 11:9)...as the population expanded, the direction of the book turned to the nations. 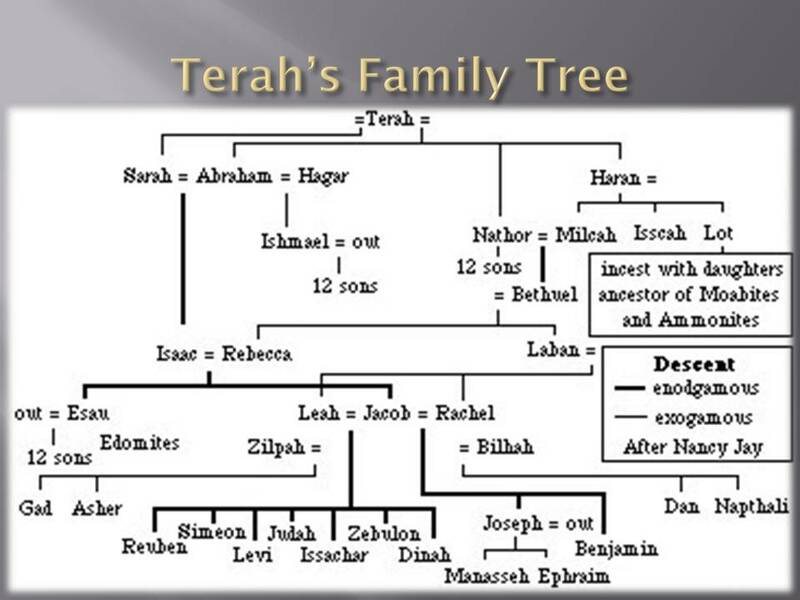 “this is the account of” Shem (11:10 – 26)...which forms another transition in narrowing the choice from the line of Shem to Abram. 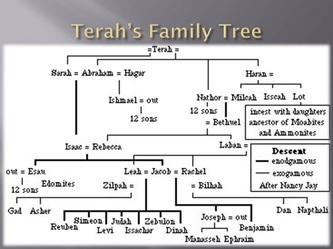 “this is the account of” Terah (11:27 – 25:11)...shows what became of Terah. 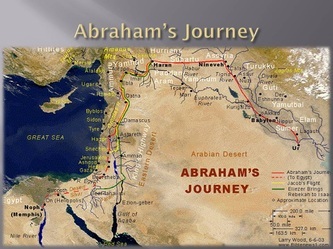 “this is the account of” Ishmael (25:12 – 18)...explains what became of Ishmael since his was not the line God had chosen. 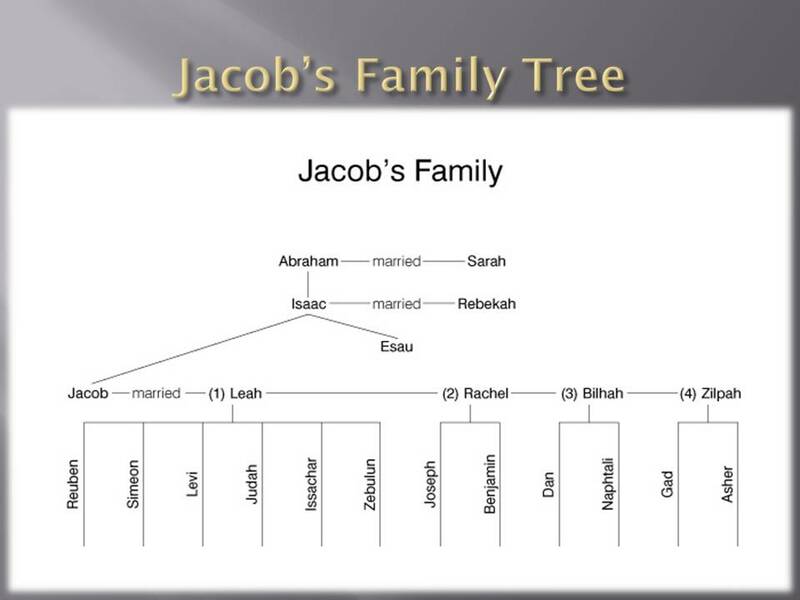 “this is the account of” Isaac (25:19 – 35:29)...explains what became of Isaac, the son of promise. 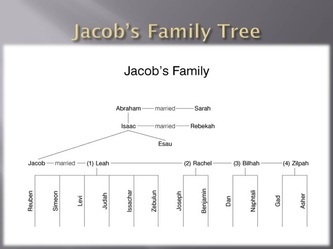 “this is the account of” Esau (36:1 – 8)...accounts for 3 of Esau’s wives and his 5 sons. 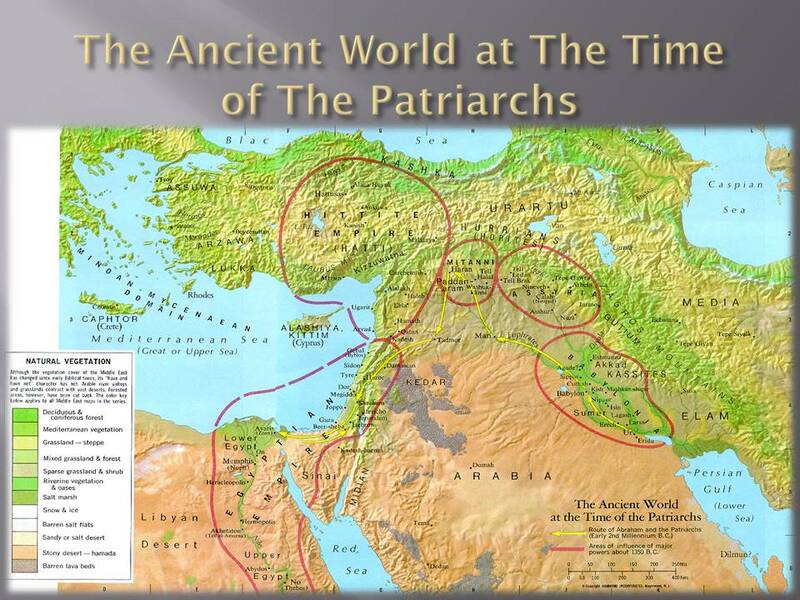 “this is the account of” Esau, father of The Edomites (36:9 – 37:1)...reveals the great significance of Edomite, Amalekite, and Horite cheiftains. 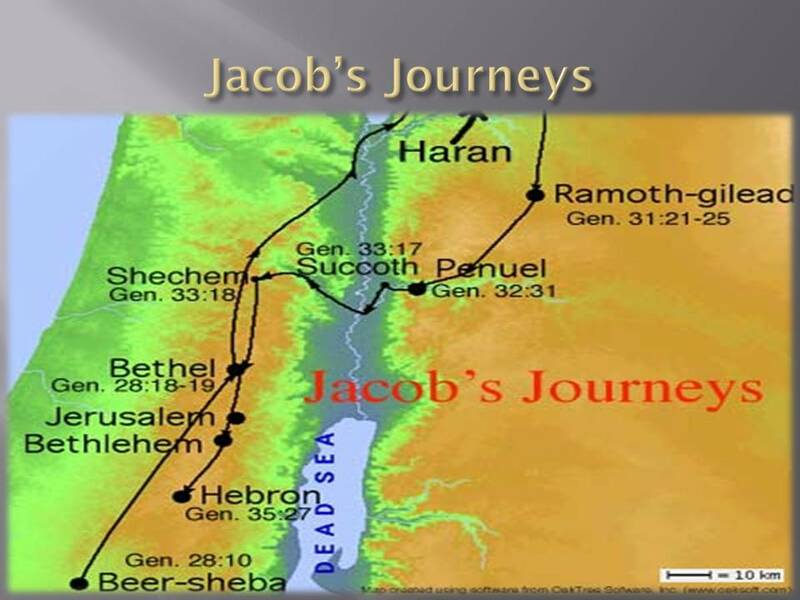 “this is the account of” Jacob (37:2 – 50:26)...reveals that his sons became the founding fathers of Israel’s tribes. Genesis is written with the presuppositions that God exists and He has revealed Himself in word and deed to Israel’s ancestors. The book does not argue for the existence of God; it simply asserts that everything exists because of God. 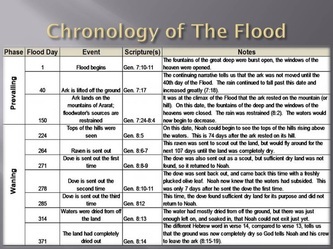 Genesis 1 – 11 covers about 1,900 years from creation to the death of Terah set in The Fertile Crescent. 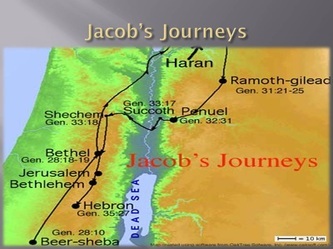 Genesis 12 – 36 covers about 300 years from Terah’s death to Joseph’s departure to Egypt set in Canaan. 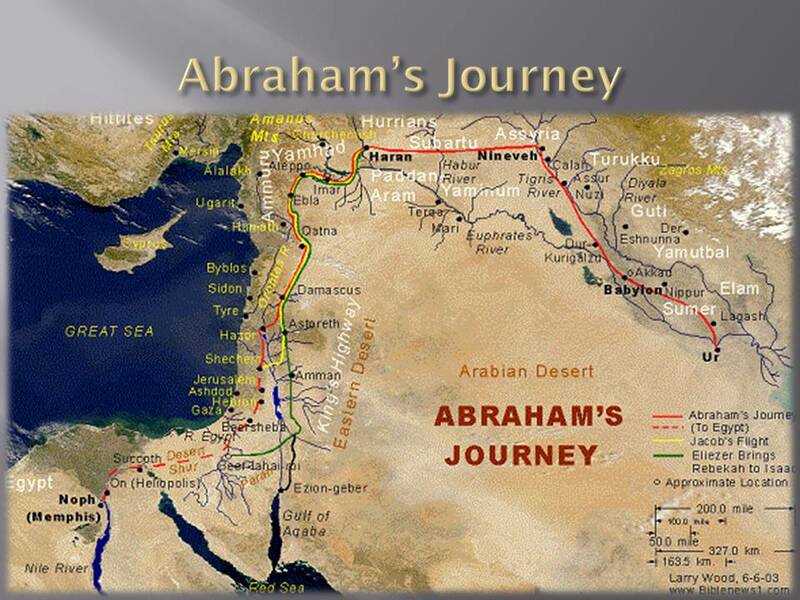 Genesis 37 – 50 covers about 150 years from Joseph’s departure to Egypt until his death in Egypt. General purpose was to present the beginning of everything (except God). The universe, man, marriage, the family, sin, nations, governments, etc. Particular purpose was to present God’s choice of one man (Abraham) and one nation (Israel) as the foundation for His plan to redeem Fallen Man. The covenant is forever (Genesis 17:7, 13, 19). The covenant is expanded and reiterated but its fulfillment is not conditioned on man (Genesis 13, 15, 17; 26:3 – 4; 28:15; 32:9 – 12). PERSONAL PROMISES - Blessed physically with temporal things and with spiritual matters. He had a great name and he would be a father of a great nation. Even kings and other nations would come from him. He would be a blessing or curse to others depending on how they treated him. NATIONAL PROMISES - The nation would be great (Genesis 12:2..."And I will make you a great nation, And I will bless you, And make your name great; And so you shall be a blessing..." (NASB)) and innumerable (Genesis 13:16..."I will make your descendants as the dust of the earth, so that if anyone can number the dust of the earth, then your descendants can also be numbered." (NASB); Genesis 15:5..."And He took him outside and said, "Now look toward the heavens, and count the stars, if you are able to count them." And He said to him, "So shall your descendants be." (NASB)). The land and the covenant is everlasting (Genesis 17:7 – 8..."I will establish My covenant between Me and you and your descendants after you throughout their generations for an everlasting covenant, to be God to you and to your descendants after you. "I will give to you and to your descendants after you, the land of your sojournings, all the land of Canaan, for an everlasting possession; and I will be their God." (NASB)). UNIVERSAL PROMISES - "All the families of the earth shall be blessed" (Genesis 12:3..."And I will bless those who bless you, And the one who curses you I will curse. And in you all the families of the earth will be blessed." (NASB)). Who are “The Sons of God” in Genesis 6:2”? c.Septuagint in Job 1:6 reads “angels of God”...The NASB reads "Now there was a day when the sons of God came to present themselves before the LORD, and Satan also came among them."